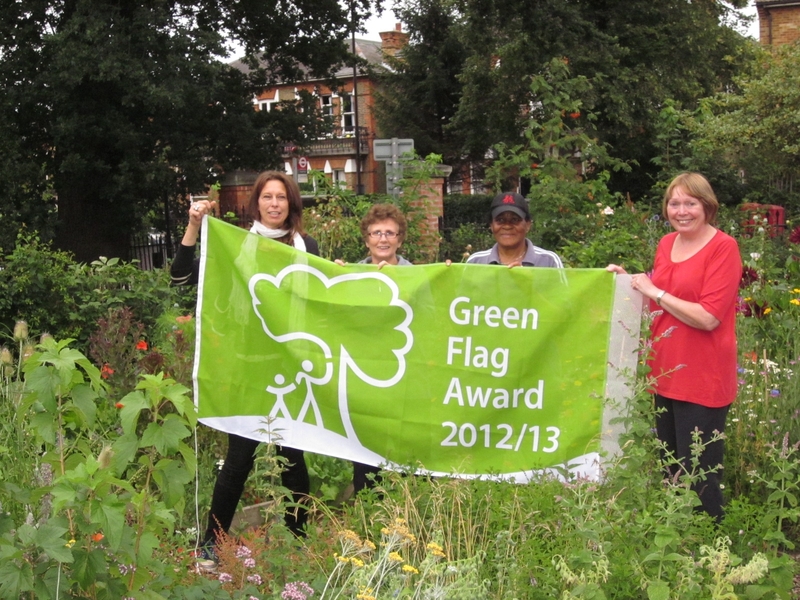 This year London Borough of Lewisham won 13 Green Flags and 5 Green Flag Community Awards. This year, 1424 sites received this prestigious accolade – a record number! 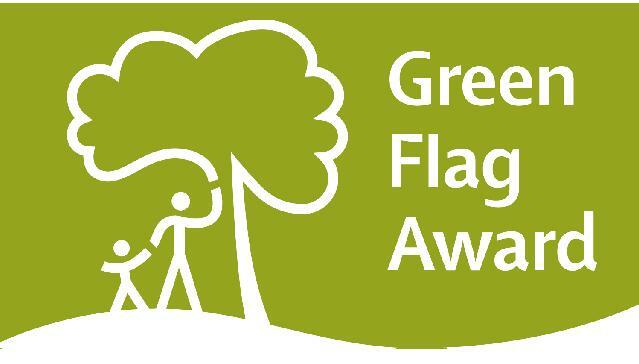 The Green Flag Award scheme recognises and rewards the best green spaces in the country. The Green Flag Community Award recognises high quality green spaces in England and Wales managed by voluntary and community groups and the Green Flag Award is the benchmark national standard for parks and green spaces in the UK. This really is a fantastic achievement for everyone involved and everyone should be very proud of all the time and effort they put in to achieving this award. Some sites such as Albion Millennium Green and Sydenham Gardens received their flags for the first time, while others such as Grow Mayow, Devonshire Road and Grove park were winners for at least the second year running. Grow Mayow won their Green Flag Community Award for the second year running!